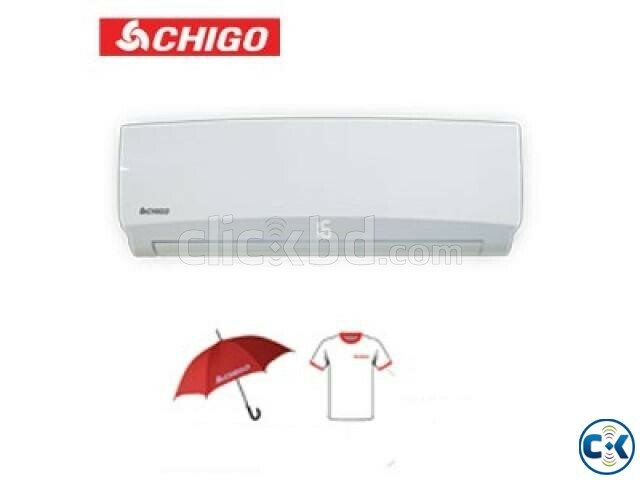 The Chigo Split Air Conditioner provides a digital display, remote control with LCD screen. 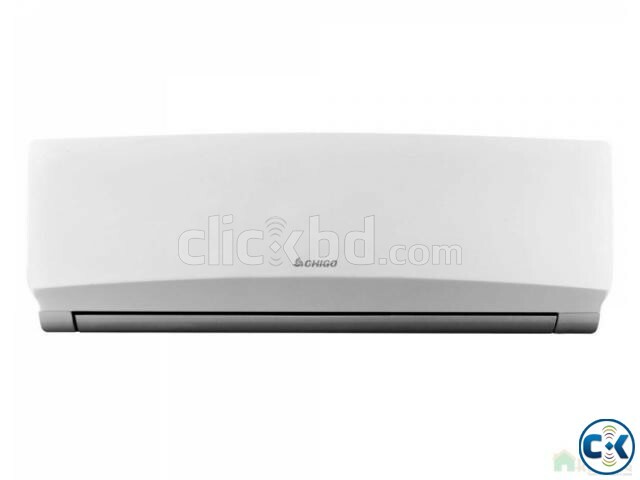 It is easy to operate, has Thermistor speed control technology and multi wind speeds that can be controlled, ensuring quietness. 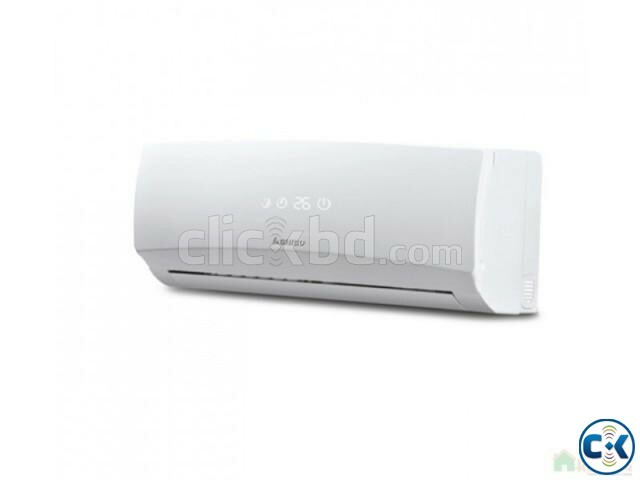 This AC uses a compressor that is internationally renowned, which strong, durable and energy-saving. The high-quality internal thread copper pipe plus hydrophilic aluminum foil is efficient and uses a multi-folding evaporator. This product also includes a large-diameter, straight twisted, low-noise cross flow fan that provides intelligent defrosting, broad-spectrum antibiotic and anti-fungal operation, fresh air and a cold catalyst. Effectively remove damp air and musty odor. Removable / washable Air Filter included.